This friday, at 3.30 pm the final presentation of the workshop Wall Works: Structural Patterns will take place. 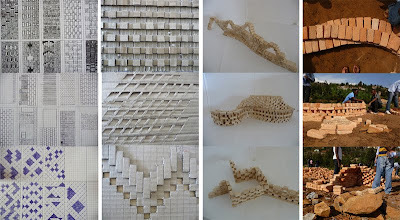 KIST architecture students explored structural, urban and pattern potentials of brick walls. Please join us at Kimisagara Football for hope center, near by la maison des jeunes this Friday, September 16.